You know the importance of increasing your child’s self-esteem, confidence while having them respecting themselves and others. 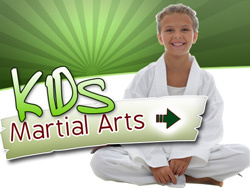 Martial Arts is the perfect balanced activity for your children. Just one friendly visit to our academy and you’ll see why. 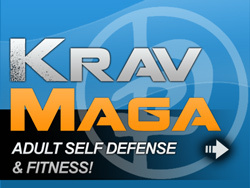 Learn Krav Maga direct from Israel and you'll burn flab off your body, get unstoppable confidence and get the skills to stay safe in any hostile situation. The class structure uses heavy bags, focus mitts, and the most modern training tools to keep you safe while also conditioning your body. Our Jiu Jitsu, Sambo and Grappling classes will get you unbelievably fit & drop the stress from your life. And you'll have an absolute blast learning submissions like armbars, triangles, and leg locks. Or learning escapes from chokes, being on the bottom or from being arm barred. This class is total fun. Our state of the art 4,000 sq ft martial arts school, along with our quality award winning instruction is why we are consistently voted the #1 martial arts school in Parma OH and Cleveland OH. We have the most 5 Star reviews and a solid 5 Star reputation that families have grown to trust. Adventure Martial Arts and Fitness is the #1 choice for Fitness Kickboxing, Kids Martial Arts, Krav Maga, BJJ and Grappling. 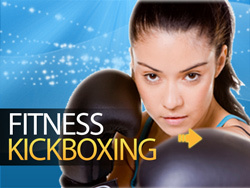 To prove to you the quality of our martial arts and fitness gym, we offer web specials listed on our class pages. Give us a call today or click on one of the images above for the class you are interested in.